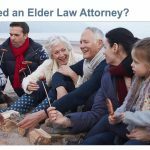 is an estate planning tool–a legal document–which is commonly used to manage the disposition of assets after the person who created the trust (the grantor) passes away. In addition, a trust can be used to distribute assets while the grantor is alive. It all depends on the purpose of the trust and how the grantor wishes to set up asset management and disposition. can replace a will and can also be used to supplement a will. names beneficiaries who are to receive assets per the terms of the trust. is managed by a trustee or multiple trustees. identifies beneficiaries and may also identify successor trustees who will manage the trust on an on-going basis. takes assets out of your estate because the trust itself becomes the owner of the assets. The trustee then controls and manages the trust’s assets. can operate for several generations—or for a single one—it all depends on how it’s set up. A trust is not typically subject to probate. 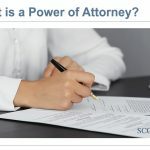 This means that assets can usually be distributed to beneficiaries faster than assets that are part of a Will, because a trust isn’t usually subject to what can be a lengthy probate court process. Because the trust spells out what is supposed to happen with the assets, the beneficiaries can be assured that there isn’t deviation from what the trust says. 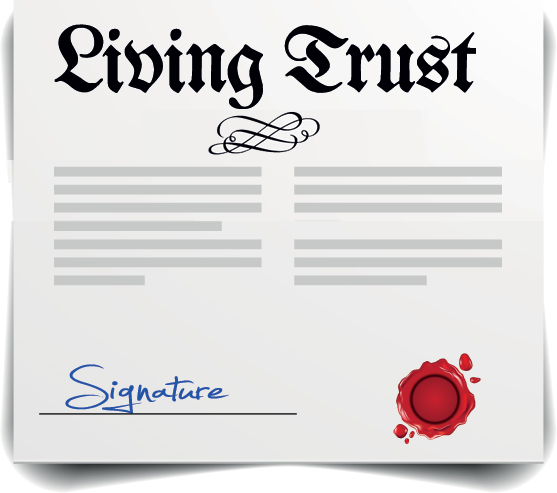 The trustee is legally bound to do what the trust says. A trust can potentially ensure that assets are available for generations of beneficiaries; you can have confidence that your assets are helping your heirs for a long time. An irrevocable trust can be used to help assets pass to the beneficiaries without estate taxes coming due. A trust’s purpose is to manage assets–assets are things like cash and things that can be sold for cash (e.g. a home, business, precious metals, bank accounts, jewelry, family heirlooms–anything you consider to be of value). A trust can include assets which can be used to pay for the care of others. 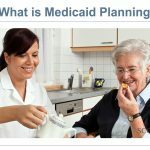 This can include the care of anyone—for the trustee while they are still alive—or for an individual who is too young to care for themselves or doesn’t have the mental or physical capacity to care for themselves. HOW DO I KNOW IF A TRUST IS RIGHT FOR MY SITUATION? A team of professionals is the best way to determine if a trust is right for you. Start with an estate planning attorney and possibly a CPA in your education process. They will discuss all of the options with you so you can make the best decision for your needs. There are many different types of trusts, each has its own purpose. We’ll go into a few of these in a separate blog. To identify the best kind of trust for your needs, talk to the professionals at the Scott D. Bloom Law office.